After the construction of Gaia, WASP keeps developing new solutions on 3D printing constructions, designing innovative technologies based on Crane WASP kinematics. 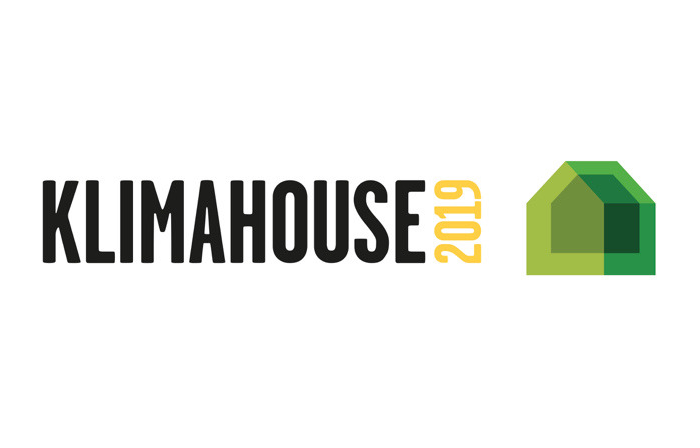 WASP will be in KlimaHouse from 23th to 26th of January 2019, to present its 3D printing process, advanced thanks to the new machine. You can find WASP at Stand C19/38, in Fiera Bolzano. We will print every day from 11.00 to 12.30 am a real scale portion of the Gaia wall.